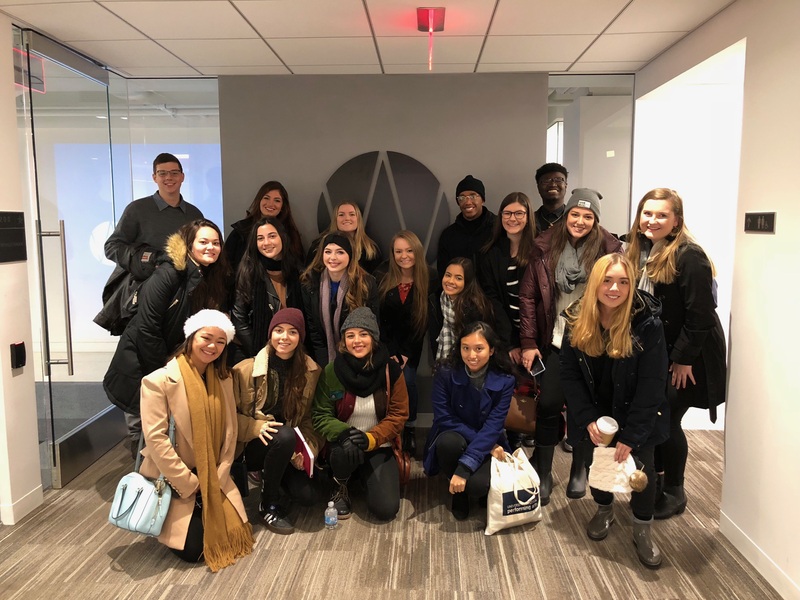 Last week, 20 members of Ad Society made their way to Washington D.C. for the organization’s “big” trip of the semester. 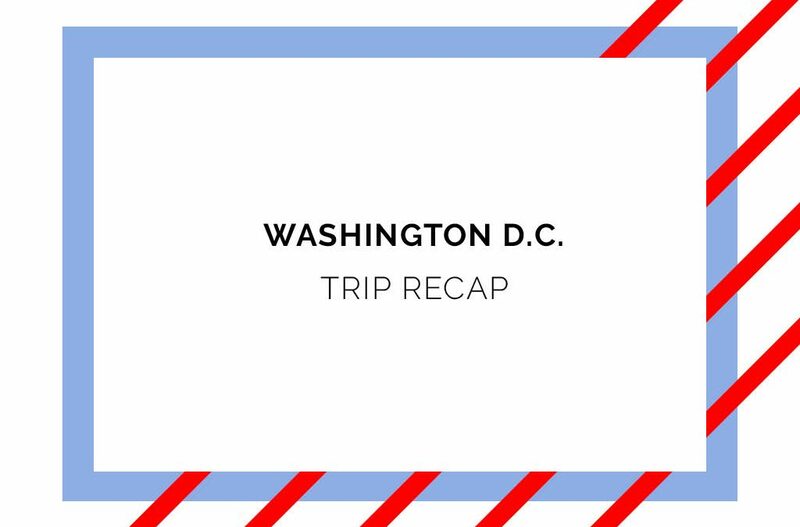 It was a once in a lifetime opportunity to visit some of the most competitive ad agencies while exploring our nation’s capital. All the members stayed at Avenue Suites Georgetown. This was a very central location that allowed us to walk nearly everywhere. 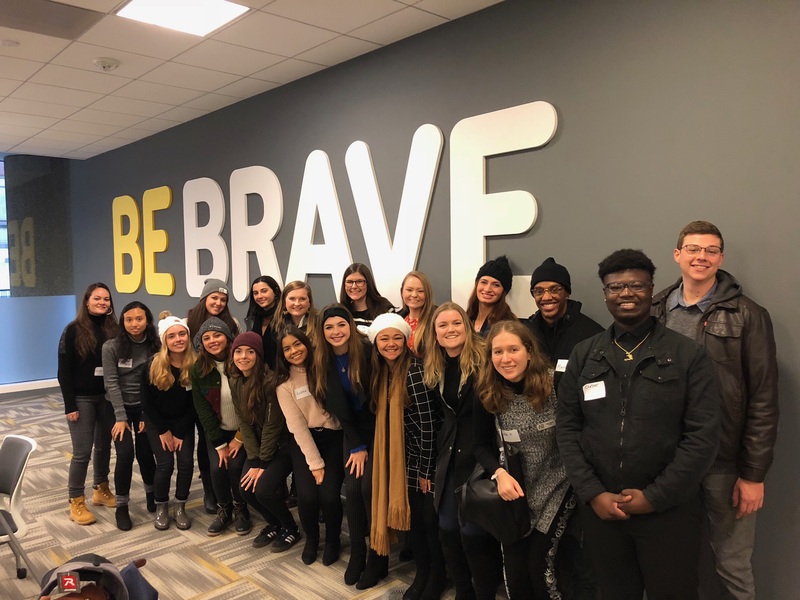 On Thursday, the group visited Wunderman, Huge, and Chief, and on Friday, we got to see Edelman, Craft, and IStrategyLabs. Each agency had a panel of some professionals in different departments that explained to the group how it’s like working in this industry, and they were very generous with their time to answer all questions. 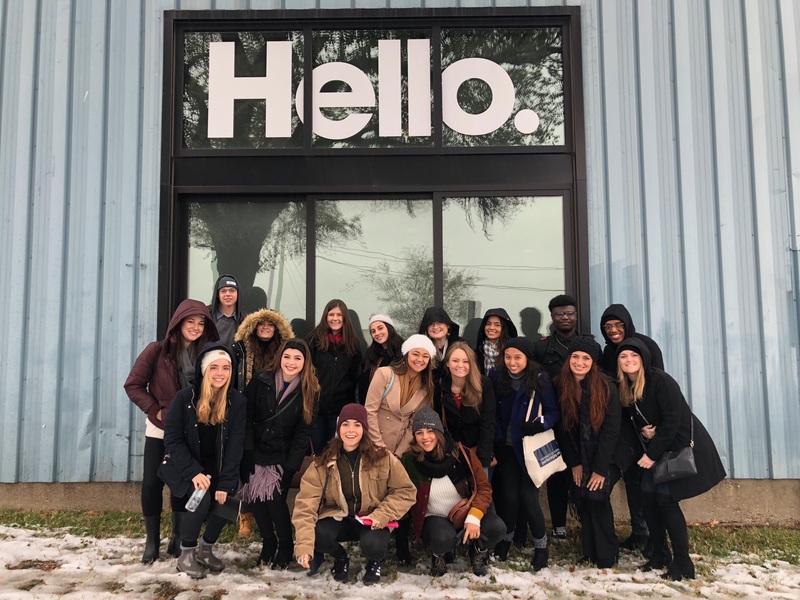 By visiting these locations in person, the group was able to get a feel for the culture of each agency. The group was able to discover a new world of advertising in an unexpected place. While not known for being an advertising hub, Washington D.C. has proven to be so with all of the great work that has come from this city. There are plenty of opportunities in this city for anyone going to enter the workforce soon. 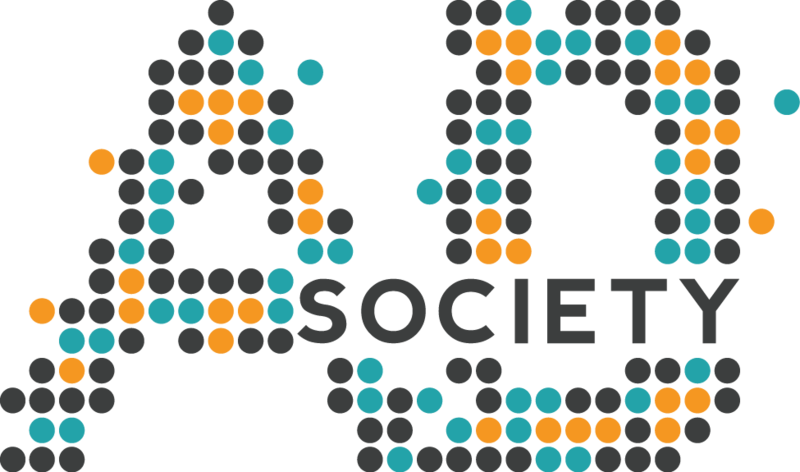 On top of visiting agencies, Ad Society members had some free-time to explore D.C. There were many restaurants, museums, and sights to visit while we were there. On Friday, the group walked the streets of Washington D.C. at night to visit all the monuments they could. Overall, this was a great trip where members got to learn about more opportunities and get closer to other in Ad Society.